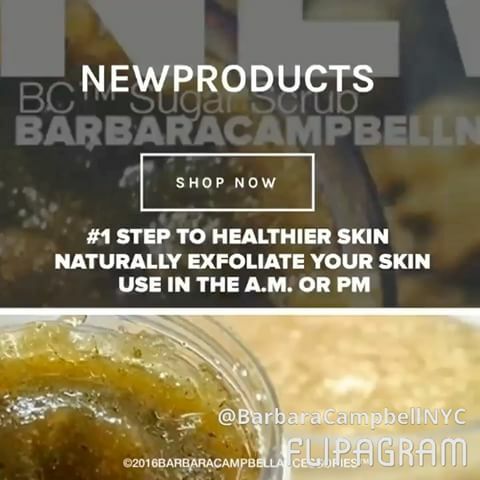 Welcome to Barbara Campbell NYC products made in Brooklyn. We are committed to sourcing and producing locally and supporting other businesses in our community. At Barbara Campbell Accessories, each product and every piece is handmade to the highest standards, combining raw materials, innovative techniques, an eye for detail, and the knowledge that it will be use/worn with confidence and joy for the modern woman who sets trends rather than following them. 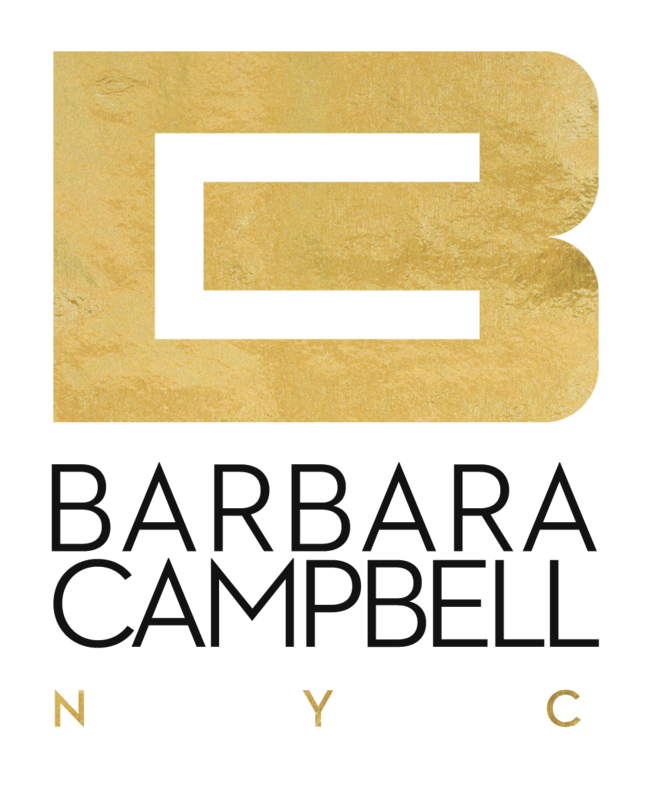 Barbara Campbell Accessories + Beauty: Artisanal handcrafted pieces and all natural cosmetic products made with care and love in Brooklyn, New York made for you. 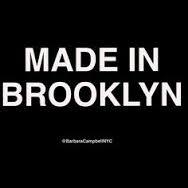 FREE SHIPPING 12/31, W/DISCOUNT CODE ON BC™NYC HANDMADE BROOKLYN LUX PRODUCTS MADE IN BROOKLYN. Sign up with your email address to receive news and updates and free product sample promotion offers.